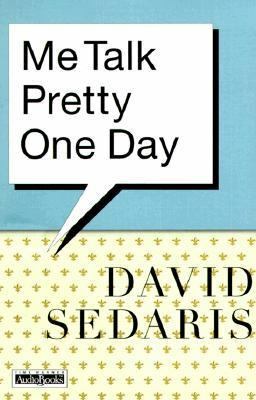 Most of us (for very good reasons) keep our families' wackiness secret, but David Sedaris has the ability to let it all hang out and make us realize that we are not alone. 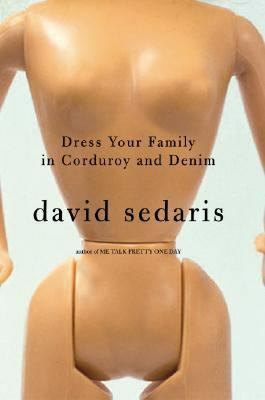 Dress Your Family in Corduroy and Denim was his follow-up to his bestselling Me Talk Pretty One Day. His stories are mined (somewhat to his siblings' discomfort) from his family life growing up in Raleigh, North Carolina and on into his young adulthood. 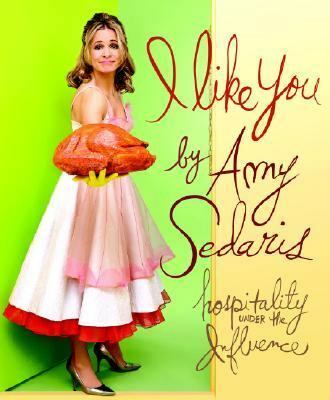 The stories are odd, sometimes sad, but mostly funny. In "Let it Snow" the children had the joy of a rare snow day. They found themselves kicked out of the house when they disrupted their mother's "secret life she led while we were at school". There is something instantly relate-able in his stories. Sometimes the stories are painful reminders of the awkward moments all our parents have put us through. Sedaris, in "Consider the Stars", tells of how his father marched him over to the popular kid's house, following a rock throwing incident, to demand that his parents pay for Sedaris' dental work. He envisioned his father refusing to leave their home. "While the rest of the world moved on, my increasingly filthy and bearded father would continue to occupy the rumpus-room sofa. Christmas would come, friends would visit, and the Popes would bitterly direct them toward the easy chairs. "Just ignore him," they'd say, "He'll go home sooner or later."". I love all these books! 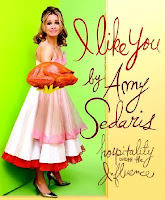 I prefer to listen to David Sedaris' audiobooks because he tells his stories so well. The holiday one is fantastic. I recently finished Sloane Crosley's second book of essays, called "How Did You Get This Number? ", and really enjoyed it.